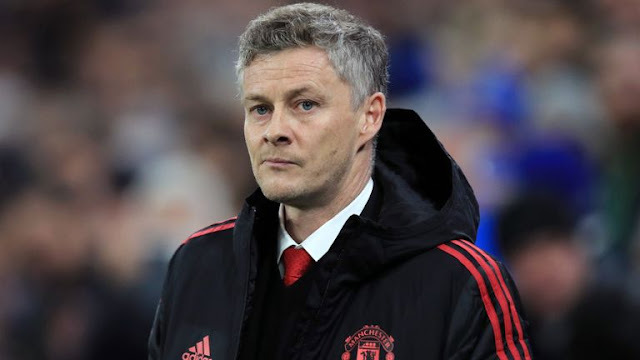 Manchester United's Caretaker Boss Ole Gunnar Solskjaer says, he doesn't expect the the club to bring in any player this transfer window and that he is happy with the team he has right now. He is expected to meet with Manchester United chairman Ed Woodward in a meeting on Friday, to discuss this window transfers. "I don't expect anyone to come in. 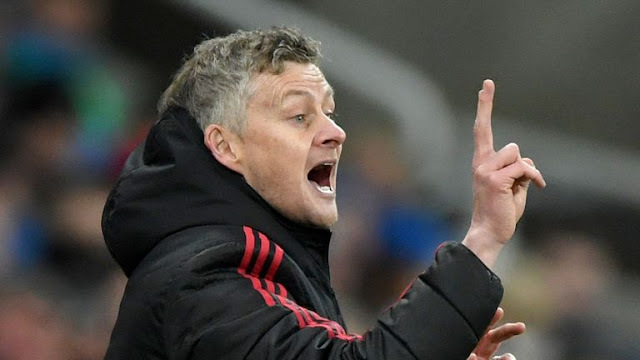 Solskjaer has made a perfect start to his Manchester United Managerial office winning his first four games (Cardiff, Huddersfield, Bournemouth and Newcastle) but believes there is more to be done. "When you win games of football you're happy. There'll be tougher games coming up, we know that.